from our thai operative partner, CNX who was tasked with building the clubs. anyone need a Odyssey bath towel??? 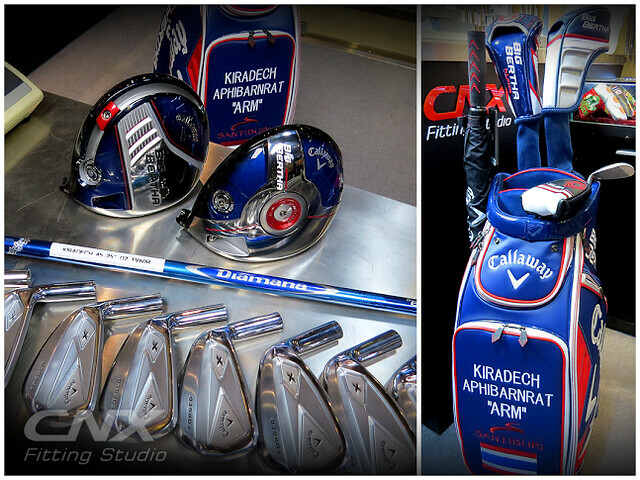 Another new Callaway staff player! 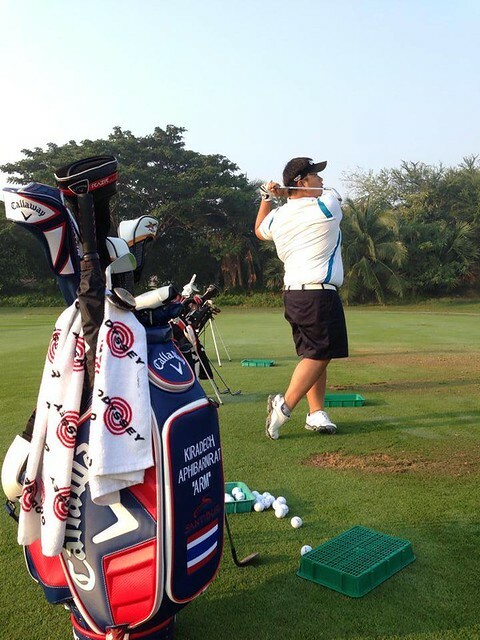 Is Kiradech wearing BFG T-shirt?